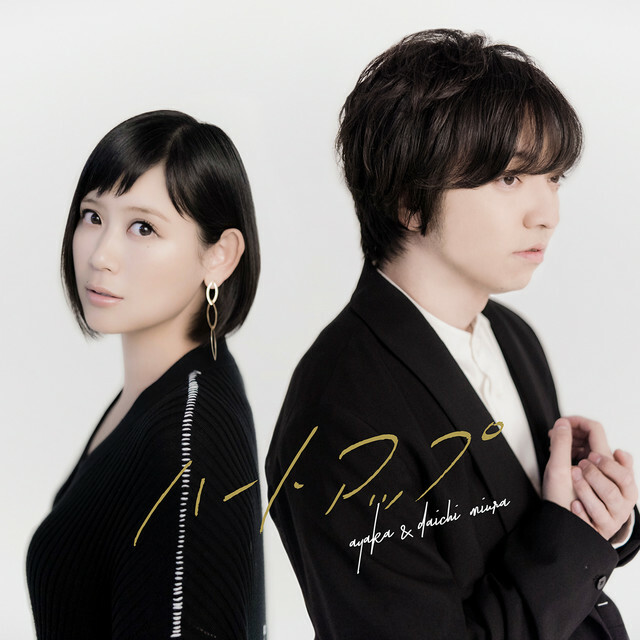 On February 14, ayaka and Daichi Miura will release the collaborative single “Heart Up.” The song serves as the new CM song for Tokyo Metro’s “Find my Tokyo.” campaign, which stars Ishihara Satomi. The idea for the collaboration came about last April when the two singers realized they were both born in 1987 and debuted around the same time. 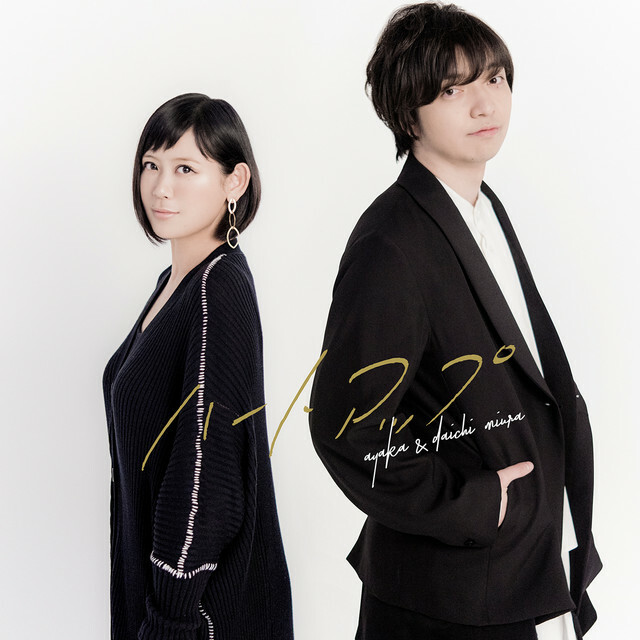 ayaka wrote and composed the song, while Kobayashi Takeshi, who the duo met with this past summer, arranged it. The song was complete in September after ayaka and Daichi both performed at KREVA’s 908 FESTIVAL 2017. The song is described as being about a man and a woman following their destiny despite previous heartbreak. The music vidoe for “Heart Up” was recently released. 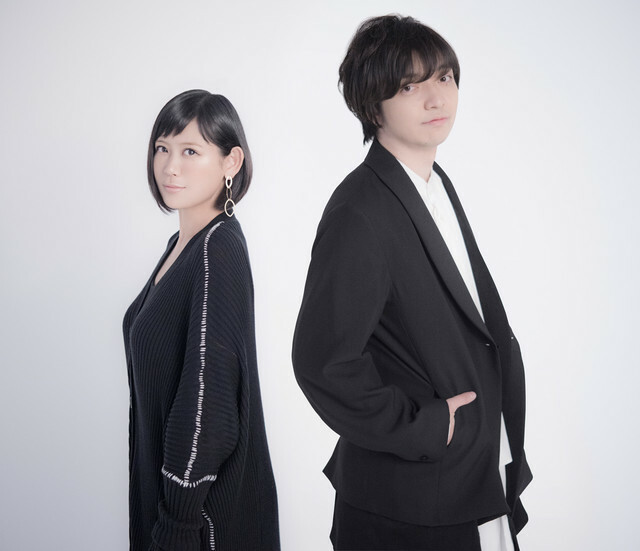 Check it out below along with more information on ayaka and Daichi’s new single!